GreazeFest - Latest News: Festival News Coming Soon!! 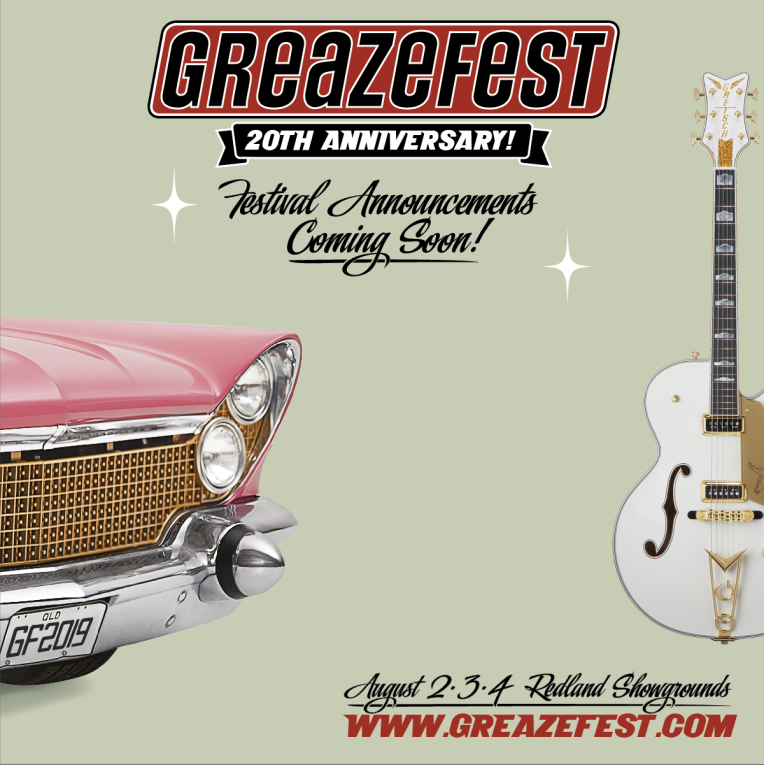 GreazeFest 2019 Announcements Coming Soon!! All the news for our big 20th anniversary year is being announced soon and we can’t wait to share everything with you! Stay tuned folks, news is coming soon!